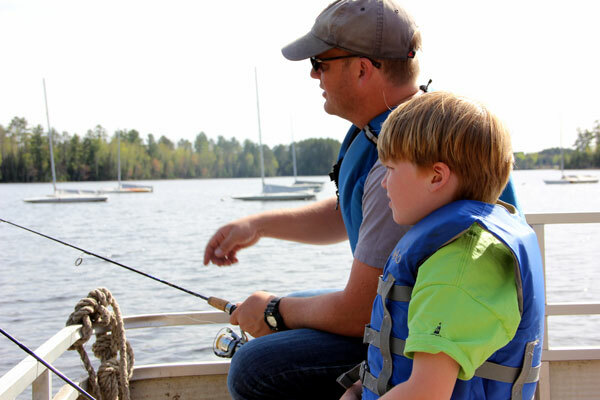 Introduce your family to the Boundary Waters (BWCA) in an environment that’s comfortable for everyone. September is a beautiful time to be up north and get out paddling or hiking. Close out the summer with family, friends and a whole lot of talented musicians. Stay in Ely and come out for one or both of the afternoon concerts on Saturday and Sunday.